As the heat of the scorching sun gets stronger by the day, so do my love matures. 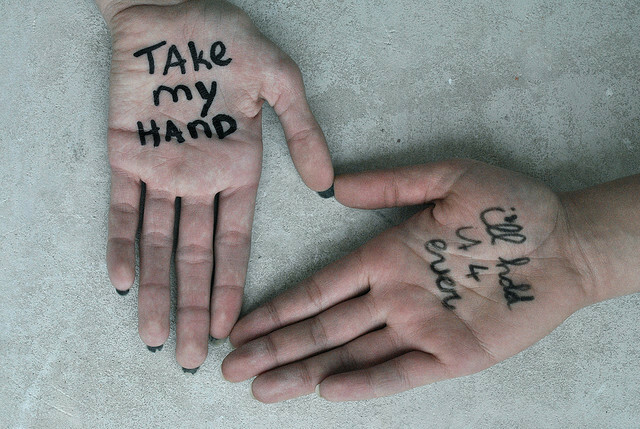 But wait a minute will you take my hand? Will you stay when fate conspires with the universe to make life even more unbearable? Will you ever say ‘I DO’?